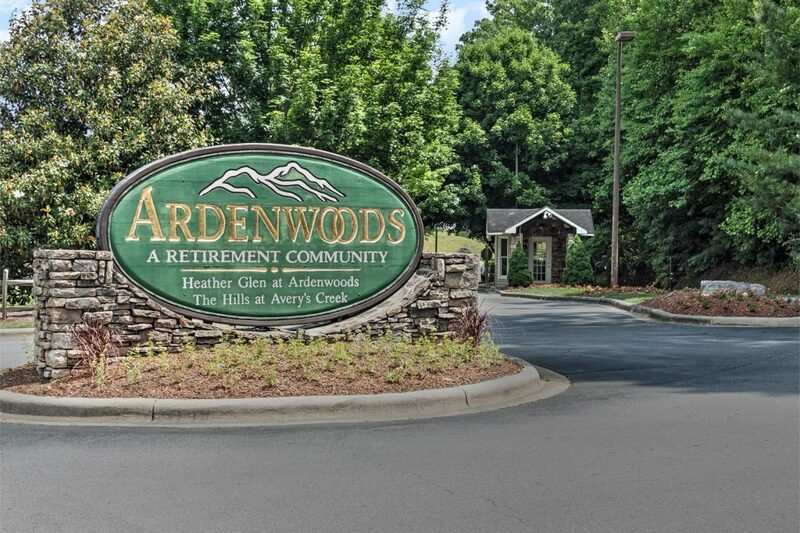 Ardenwoods, a continuing care retirement community in Arden, NC was purchased by a group led by Retirement Living Associates, Inc. owner David Ammons. The community provides 96 independent living apartments and 48 assisted living apartments — all beautifully situated on one of the Asheville-area’s most picturesque mountains. Ardenwoods is famous for its comfortable feel and exquisite dining experiences. Raleigh-based Retirement Living Associates, Inc. also owns Mars Hill Retirement Community in Mars Hill, NC, about 31 miles north of Arden. Ardenwoods currently has 85 employees and more than 140 residents, says Jake Rightmyer, Executive Director at Ardenwoods. RLA, Inc. looks forward to discovering more about what the community’s potential could be with its nearly 30 acres of land surrounding the property.